It does seem a bit like a kit getting upset and taking his toys home. Especially because the #22 Weathertech car is owned by David McNeil who also owns Weathertech which is also the series title sponsor. My friends think he wrote a huge check, expected to have a fair shot(or slightly fairer shot) of winning and when those wins didn’t materialize, they took their toys and went home. But this morning I open Jalopnik to find out that others have joined his ranks in hopes that it changes the IMSA Balance of Performance(BOP) equation. 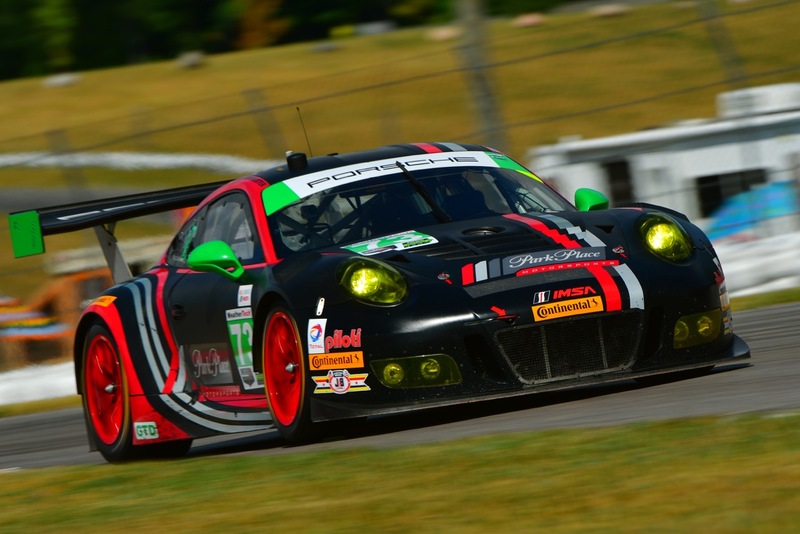 The #73 Park Place Porsche dropped out of VIR this weekend with owner and driver Patrick Lindsey said “We feel we are not competing on a level playing field with our peers. Therefore, we are opting out of spending money for the VIR event; money that would not have shown a proper return for our sponsors. ” Its no longer one team sounding whiny. The BOP is the real problem. It’s not like the Porsches are getting lapped, the #73 car finished second at the last race while the No. 22 finished fifth. 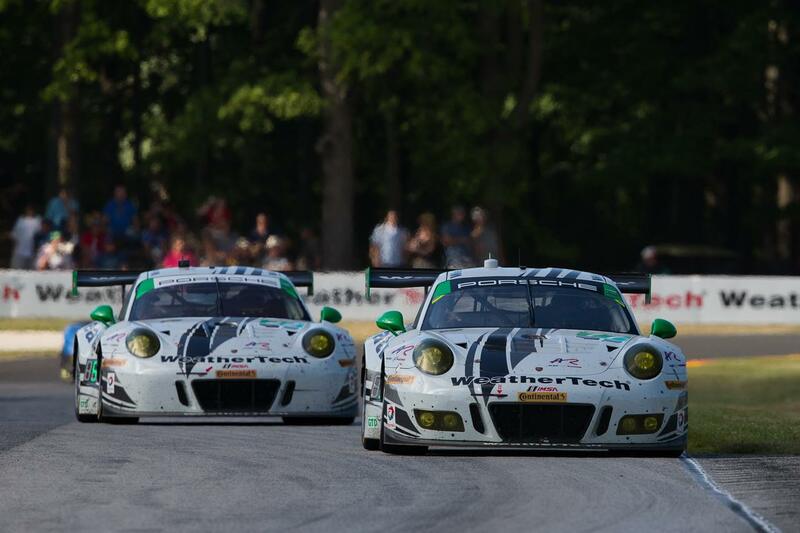 The problem is that they are running tenth and eighth in the Weathertech Championship. Keep in mind that these cars run in IMSA’s GTD class which is a ProAm class meaning the cars need to be just as fast in the hands of the amateurs as they are in the hands of professionals. This is where the real issue shows up. In the hands of professionals only, the cars can be set to maximize grip for the fastest lap time even if the car is more difficult to drive. I thought this for years but never had a way to express it, or ever heard anyone else discuss the concept until I saw Stef’s article on Jalopnik. If that’s what you’re looking for then IMSA is your race series. I want to see Porsche, Ferrari, BMW, and others battle it out for the win which sort of happens but I can’t help think that the race was really determined by the which amateur driver was fastest relative to the professionals they hired to take the other stints in the car.